The Cons of the Social Age Part 1: Digital Publishers losing their communities to Social Giants. Gone are the days when publishers ruled the roost in delivering information. Today digital publishers have to compete against the ever dominating and rapidly changing landscape. These days any news article- be it about sports, war, politics, art or immigration- has to increasingly compete against social media feeds for attention and relevance. News has to compete against crazy kitchen experiments; your friend’s daughter’s cat heroics; viral video of some insane police chase and Live telecasts by anyone around. While the rise of the social media giants and increased interactivity has been a welcome change for end users, it hasn’t been as kind to the media and publishing industry. With already dwindling revenue and greater competition, the rise of social age has brought its own set of cons which has brought the industry on the verge of borderline panic. The IAB claims the momentum of digital ad spend is undeniable. Then why are digital publishers facing the heat? The challenge for publishers is two-fold. First of all, the advertising revenue is under strain and has always been unpredictable. Secondly, website traffic has plateaued at many large sites- all this after a decade of superb growth. In April, Mashable, a site which recently raised $15 million, laid off 30 people including highly regarded journalists. Salon, considered as a pioneer of web publishing, introduced new round of budget cuts and layoffs. Even BuzzFeed, which is considered a success story, has seen questions raised about its revenue. The founders of other start-up media companies have been on the receiving end of calls from anxious investors. He is an investor at True Ventures who own the tech news site- Gigaom, which suddenly collapsed in 2015. Many have come to realize that the problem is not just numerous financial challenges they have had to face but also the inability of the industry to adapt. Its slowly dawning upon everyone that something much more profound has happened. The Social age is not ‘coming’, it Is HERE! The internet of websites has transitioned to the one of mobile apps and social platforms. Interactivity and engagement are the new rulers in town. But the web publishers have foolishly let these essential metrics to be carried away by the social media giants. The problem for the publishing industry is that it has been slow and stubborn in the technological aspect. They are stuck with their content minded approach. They have not taken any initiative in improving interactivity. 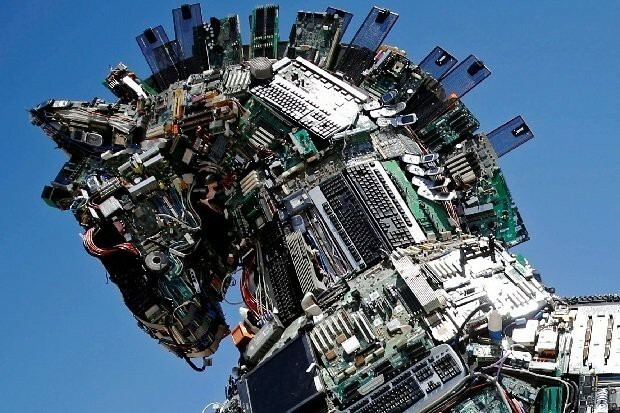 Trojan Horse? Publishers need to be vary of friendly social media giants. The social giants might appear friendly but they are more a case of Trojan horse. They might get you traffic, but it allows them to hold the strings of your audience’s engagement and metrics. Ultimately making their domain powerful and wiping out any revenue in the long run. This is clearly visible in multiple reports. 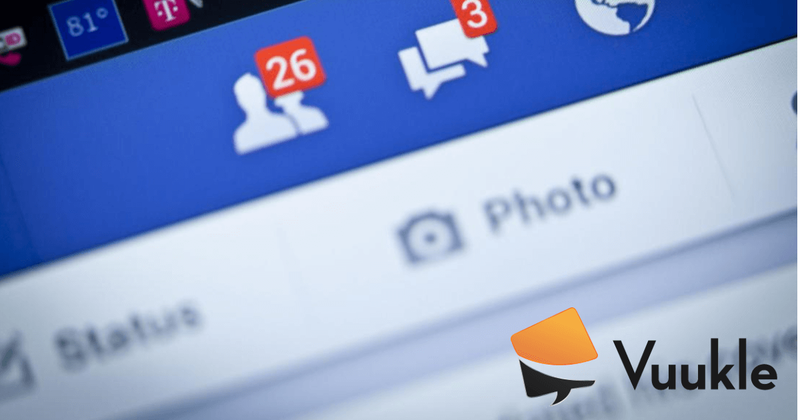 A report by eMarketer shares how even when the digital ad revenue market continues to grow rapidly, all of the growth is being captured by virtually only two companies- Facebook and Google. Just considering the US market alone, forecasts expect Google to account for 40.7% of the digital ad revenue, rivaled only by Facebook with 19.7 %. Facebook and Google together account for 20% of global ad revenues. Click To Tweet According to Zenith media the two companies have captured captured 64% of global ad spend growth in the last four years! Jason Kint goes a step further with his number crunching. He points out that the market for digital publishers has actually shrunk despite the tremendous growth. He crunched some numbers and concluded in his tweet that the two companies have consumed 103% of the growth in US digital advertising. Jason Kint runs Digital Content Next. It is trade group representing digital publishers and content companies. Thus, the publishers really need to take the Trojan horse theory seriously and improvise. While all the figures might make it sound doomsday like, there is still light at the end of the spectrum. Publishers need to embrace technology and take the reins of interactivity, engagement in their own hands. Users love to interact, they love to talk and express, they love to share. That is how you build loyal communities. Provide your readers the tools the platform to engage with your content. But you cannot suddenly expect a media-first company to start developing technology. This is where they need to take help of interactivity boosters like Vuukle. Publishers need to refine their content and at the same time they need to team-up with tech companies which are there to help them out. Vuukle as a case in point has proven to increase engagement, session time and revenue for the publishers. How do we do that? Check out the next sequence-The cons of the social age Part 2: How do Digital Publishers regain their prominence.